Although daily disposable contact lenses could be slightly more expensive than annual replacement lenses, they are the best option for patients with sensitive eyes. Perfect for allergy prone users; daily disposable contact lenses ensure comfort whilst providing clear vision on the go. Daily disposable contact lenses are to be discarded after each wear. Not only they are hassle free & convenient but are also cost-effective when purchased in bulk. Daily disposable lenses are recommended to patients with imbalanced tear film composition. Contacts are designed to float on the surface of the cornea and tear film facilitates it. Our tears are composed of mucous, water content and oil where oil is the top most layer responsible to prevent rapid evaporation of tear film. When the tear film is imbalanced or dirty, your tears may have too much or too less oily part that makes wearing contact lenses intolerable. Since daily disposable lenses are made from thinner material, they are more breathable and comfortable. 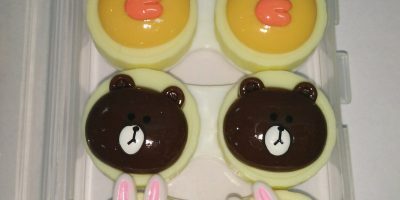 Have you been suffering from imbalanced tear film? 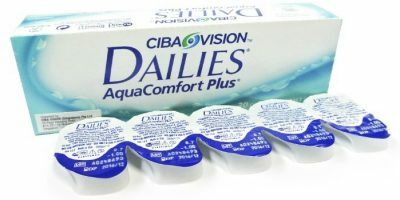 Make a major switch from frequently replacement contacts to daily disposables and see the change. People who suffer from allergies should use daily disposable contact lenses. There is less product buildup & less pollen accumulation from the environment due suspended pollen. Since you open a fresh pair every day, you do not need to clean and disinfect your lenses at the end of the day. Annual replacement contacts are less likely to help in this regard even if they are disinfected and rinse every day after each wear. Are you fond of globetrotting? Nothing could send you more panic attacks than having to be at your dream destination but not being able to see it. Of course it is yet another struggle to rinse, disinfect and clean your lenses while you are hiking, climbing or para gliding. Carrying lens kits along with all the little accessories could be yet another annoyance. On the other hand, carrying disposable lenses while you are travelling cut easier the entire mess of travelling with bulk. Just pack your daily disposables in fair quantity and forget about carrying contact lens solution, lens cases, mirrors, forceps etc. Daily disposable lenses are recommended to people with a very active life style such as sportsmen or athletes. Disposable lenses come very handy particularly when you need to wear a specific pair for only one event such as at Halloween or a fancy dress show. 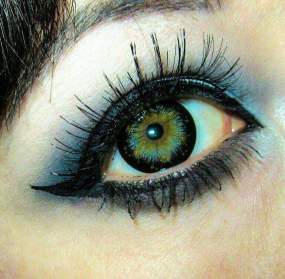 Try our daily disposable Halloween contacts at a very nominal price.